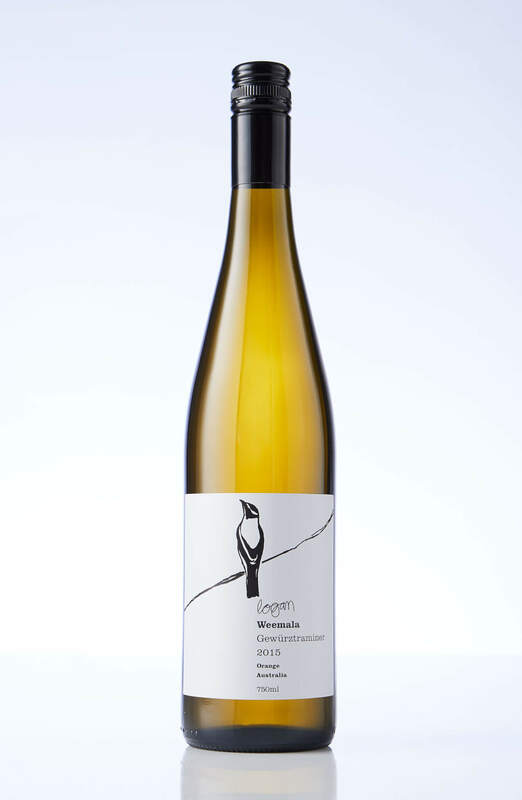 Gewürztraminer is a funny grape, aside from being a mouthful to pronounce it packs a mouthful to drink too. Think rose petals, turkish delight and crystallised ginger. Pete Logan and his team have done a wonderful job of taming some of the top notes and producing a fine boned wine that’s fragrant and delicious. You’ll find disappears a little too quickly! Get into it with some some salt & pepper seafood.